Polka is one of the few theatres in the UK dedicated exclusively to children. 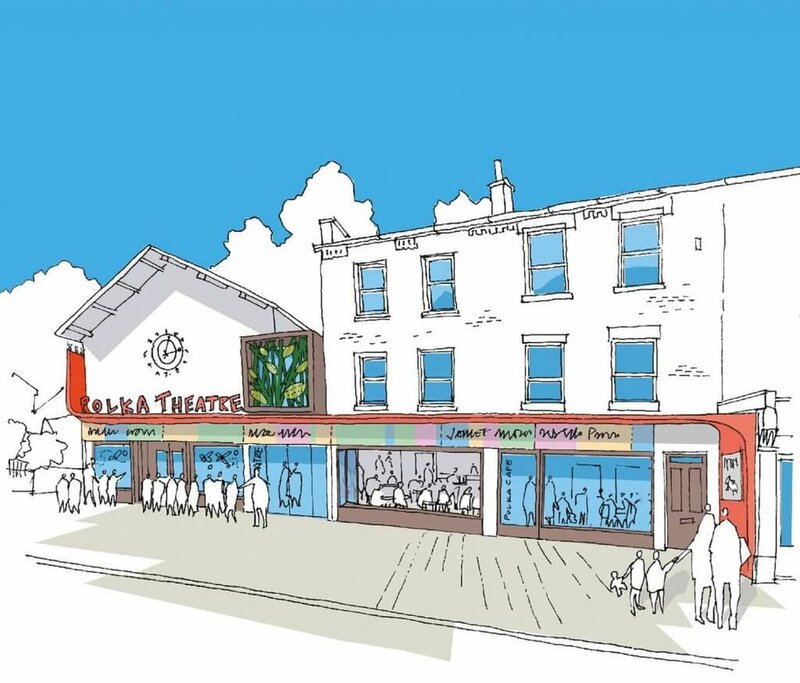 Based in Wimbledon in London, since 1979, Polka creates world-class theatre to entertain and inspire young audiences. 18 Degrees is engaged to design the lighting to all front of house areas including new foyers and performance spaces. Lighting plays a role in engaging and enchanting young people and the design of the interior spaces blurs with that of the stage. The interior will be full of little surprises for little people and the lighting will support this and other narratives.